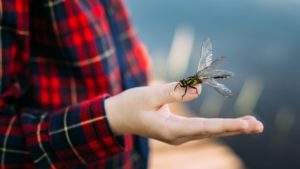 Home / Articles / What Does It Mean When A Dragonfly Visited Your Home? Do you like dragonfly or are you scared of it’s wide eyes? Why do you suddenly see a dragonfly? 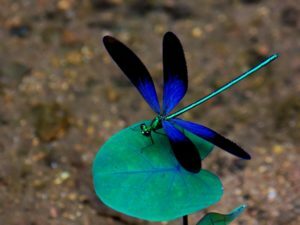 When you spot a dragonfly you are witnessing a beautiful being who is a master of change, adaptability, and metamorphosis. He represents spiritual growth through change and transformation. 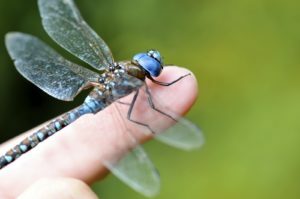 Those who identify with the dragonfly often possess many unique abilities and are often the big bringers of change in their immediate worlds and beyond, but that is not the only meaning of a dragonfly sighting.